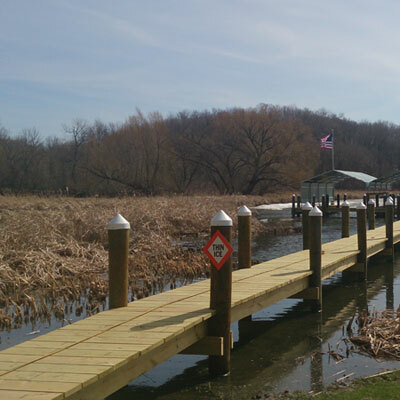 FineLine Piling docks are permanent custom-built dock systems to meet each customers needs. 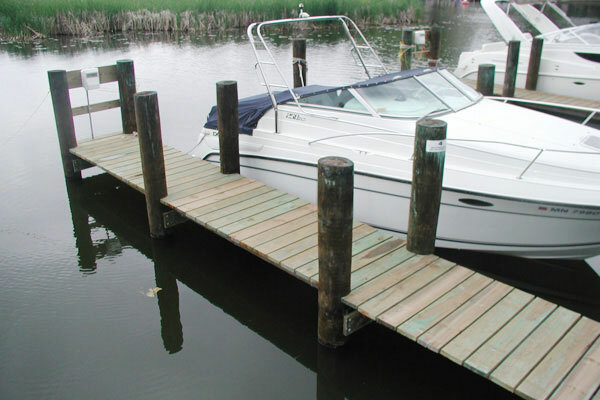 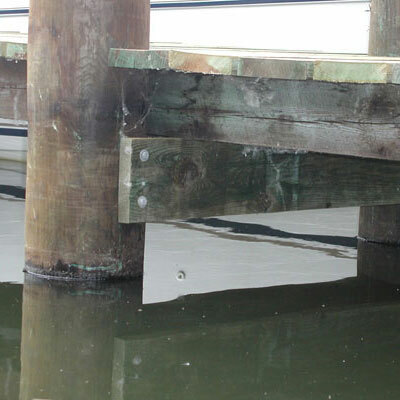 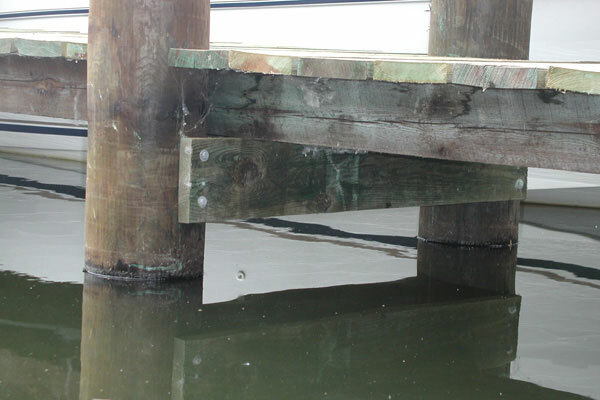 Piling docks are constructed to harbor single or multiple boats in a custom designed slip configuration. 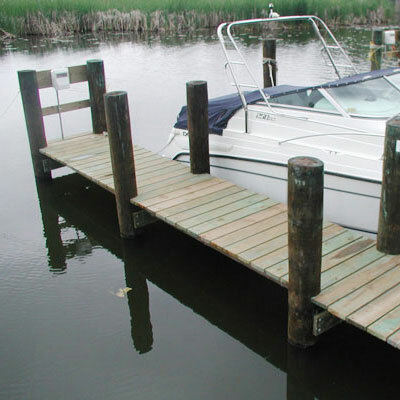 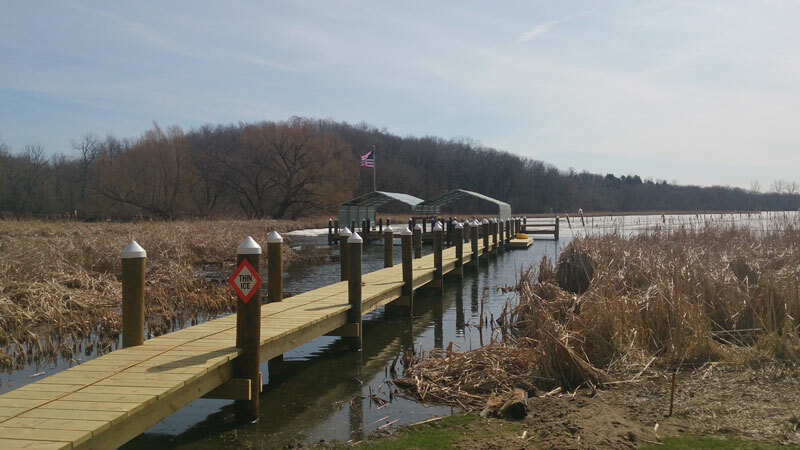 These dock systems can incorporate boat houses to protect your lakeshore investment.